My time in northern Burma will be forever linked to one of the worst bouts of food poisoning I ever had. Other than the Llama Empanada Disaster of 2008, Myitkyina was the sickest I’ve been from eats – and this coming from someone who has eaten almost exclusively street food, in extremely strange places. 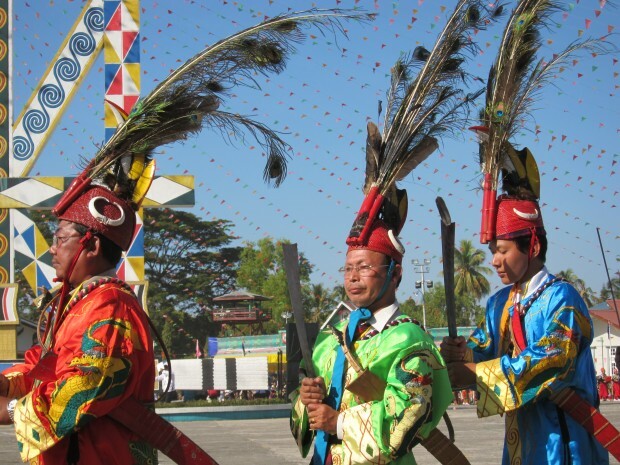 Given the memorable train trip to get up to Myitkyina, I planned to spend at least a few days in Kachin State at their huge annual fair and then explore the region. Instead, after a few days exploring and a weekend at the festivities, I ended up sprawled on the floor of a (not so clean) shared bathroom, too sick to make it back. 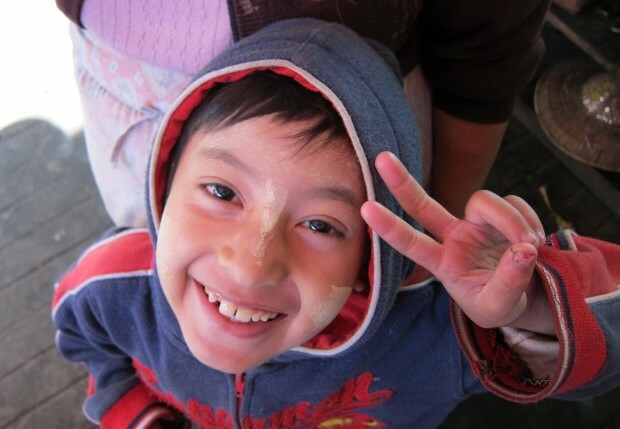 Street poisoning does tend to strike at the most inopportune times; having an entire floor of aid workers hear me getting sick for the night wasn’t part of my plans for Kachin State. Note: in the years since this post went life, Kachin State has been the site of quite a bit of sectarian violence, and elections were even postponed there in 2012 as a result. 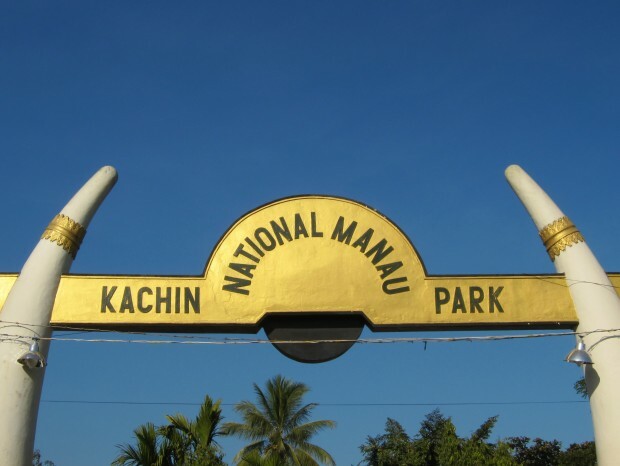 For information and news about Kachin State before you travel, please see this link — news is aggregated there and updated frequently. 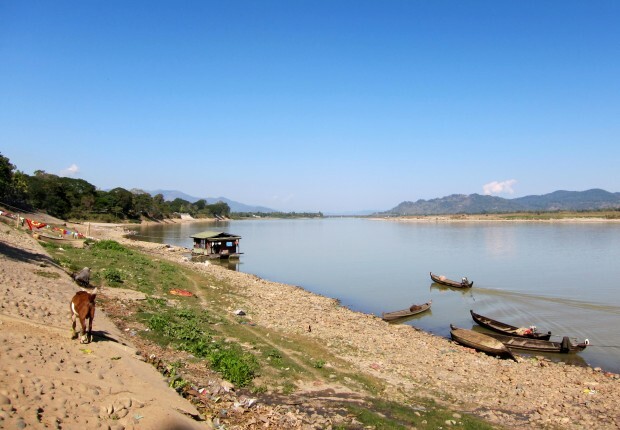 But before the food poisoning (from unwittingly drinking river water), before the oral rehydration salts, there was Myitkyina. 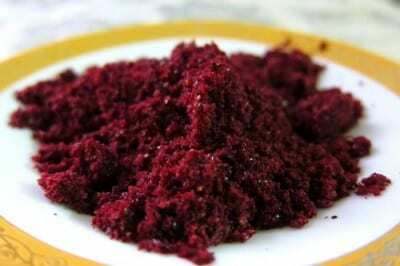 My last post ended with breakfast and that’s where this one will begin. 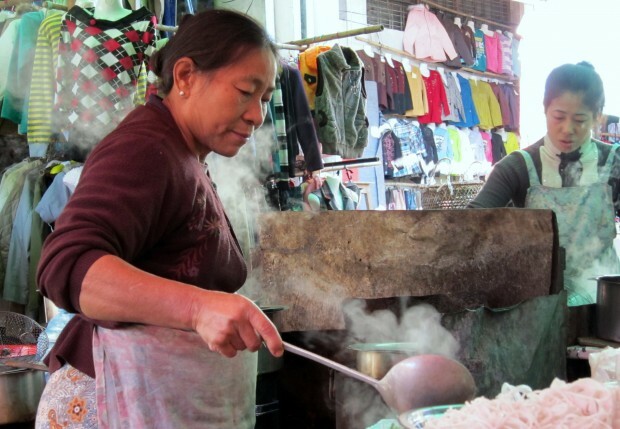 I found this woman’s soup stall on my hunt for a warm sweater, the north of Myanmar being far more cold than I realized. Buried in the maze of the morning market, somewhere within the twists and turns of colourful clothes and piles of blankets, it was one of the better breakfasts I ate in the country. Piles of fresh rice noodles, thick creamy bean paste, crumbled peanuts and a seemingly infinite litany of sauces and syrups added just before serving. As soups go, it was protein-filled and delicious. 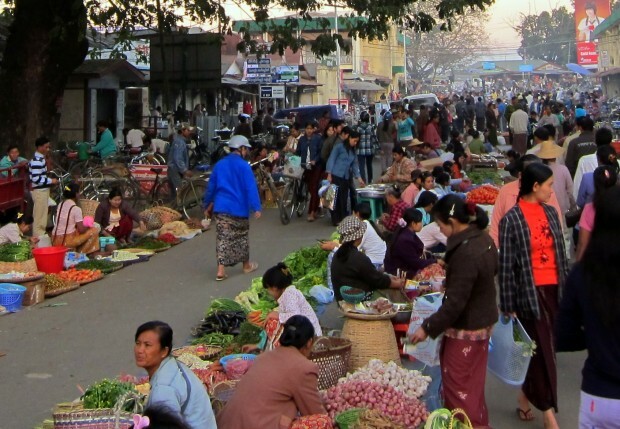 My morning routine was to go from the cramped morning market to the stands that linked the road from train tracks to river. With a rainbow of umbrellas set up to protect the produce and bright piles of fresh vegetables and fruit, it was a beautiful patchwork of color until the water’s edge. Wandering through the narrow, uneven aisles I’d watch the women buy their food for the day and carry it on their backs with a strength that astounded me. From the main road to the river was perhaps a 3 minute walk, stretched through to half an hour by my casual wandering. 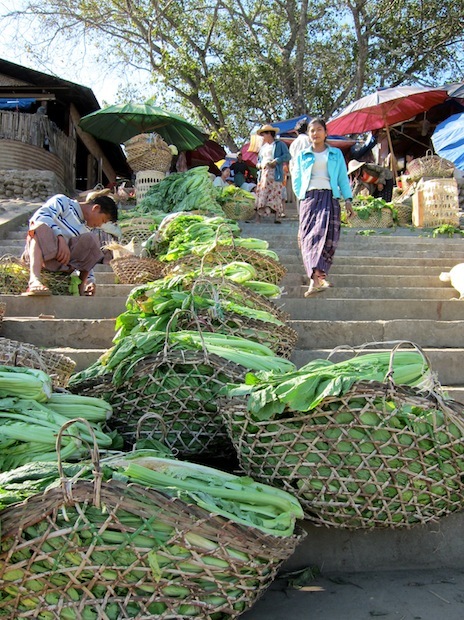 Once at the street’s edge, a staircase descended down toward the Irawaddy, lined with women selling vegetables from bamboo baskets, the noisy negotiations echoing in the distance. From the stairs, a serene Irawaddy (with bonus goats). The tiny town flows right onto the shores of the Irawaddy, goats and all. 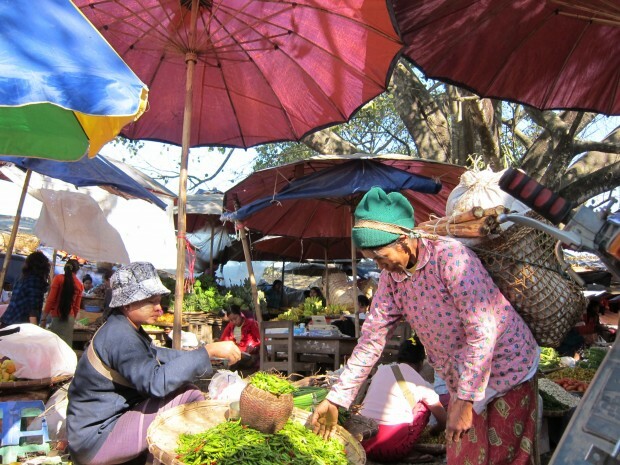 The morning market wound down around 10am, which left me hours of the day to explore town and chat with the other handful of tourists I met at my hostel. And then, the evening market began. I often say that the first thing I do in a new place is head to the markets, but it’s rarely a one-time occurrence. 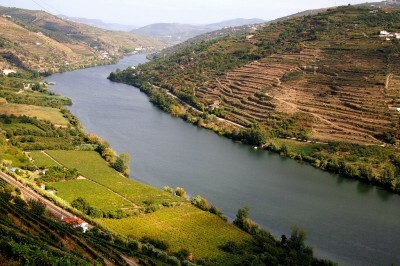 It remains one of the best ways to get to know a place and the pulse of its people. 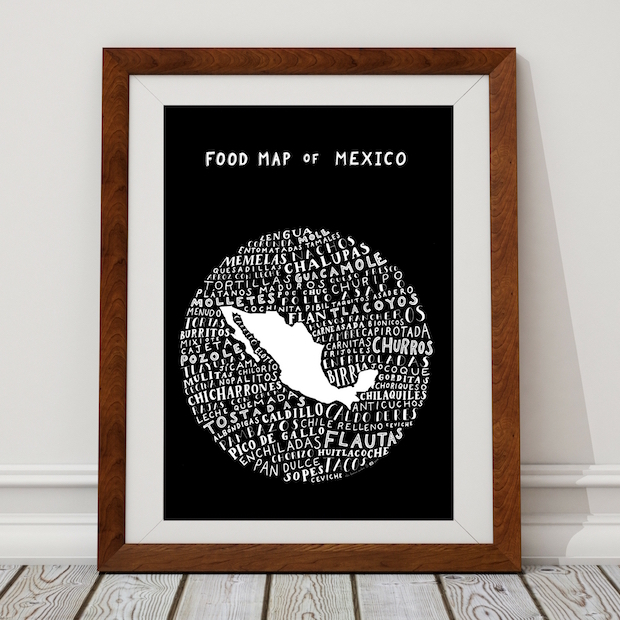 A close second, of course, is street food with locals. Markets in many Southeast Asian countries allow you to do both, with designated eating areas overflowing with steaming food and crammed full of tiny plastic chairs and tables to soak it all in. 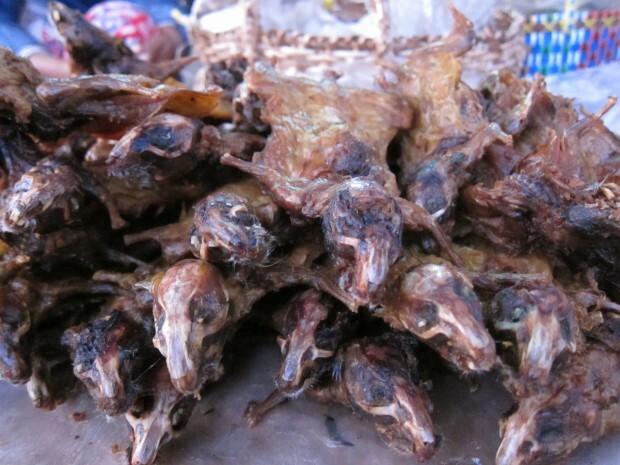 Grilled rat – dinner of champions. 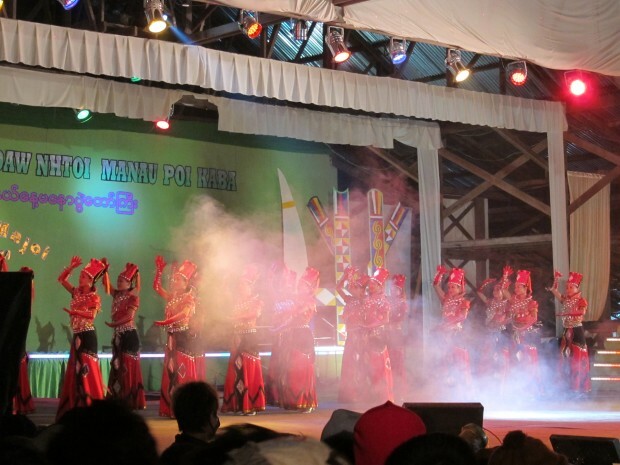 A few days into my stay, the real reason for my visit began: the annual Kachin State Fair, or Manau. 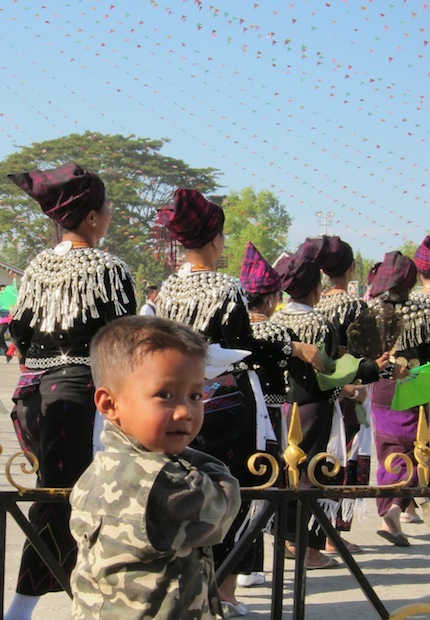 Coinciding with the Kachin State Day on January 10, the festival has been celebrated with increased tension in recent years (and given recent events it is unclear whether this year’s festival will be accessible). For those initial days in January, hundreds of thousands of Kachin from around the world congregated in tiny Myitkyina, a twenty minute tuk-tuk ride outside town. We were perhaps a dozen tourists (at most) and a few photographers, the scene amusingly one of reverse fishbowl-ism. 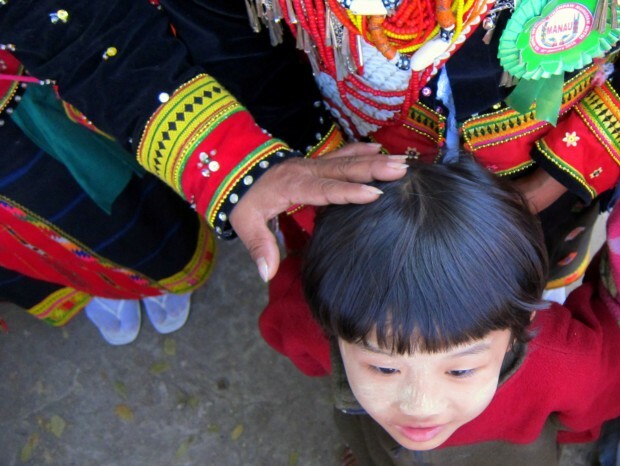 First, professional Kachin or Burmese photographers would ask us to pose with local families. Then, at the end of the afternoon they could go to a photo booth to buy the picture with their token tourist in it. A fun addition to the noise and chaos of the fair. 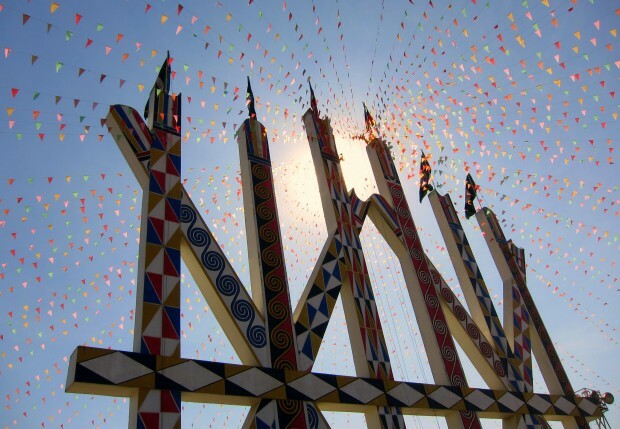 At the center of the sprawling circular fairground were the manau poles, decorated with traditional Kachin symbols and covered in colourful flags. Radiating outward from the poles were circles of vendors and stands from sponsors like Myanmar Rum, as well as two separate stages at the far ends of the festival. Encircling them was a ring road packed with goodies: tiny tables piled high with fresh herbs for soup, sticky rice and bean wrapped in banana leaf and grilled on the fire, corn fritters and samosas, each a perfect afternoon snack. 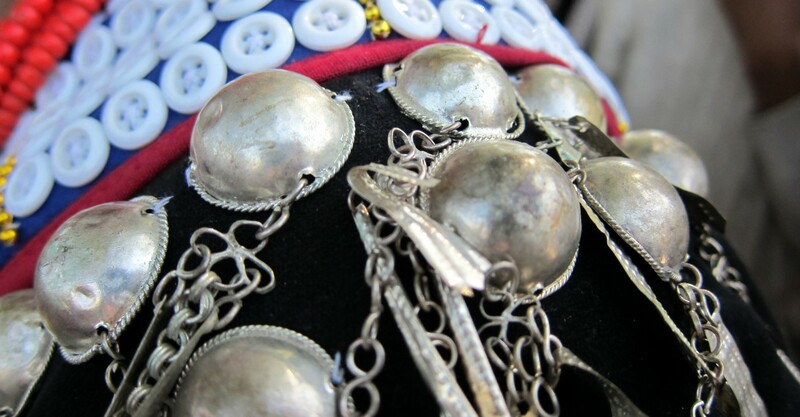 Throughout the day, groups of Kachin would surround the poles in celebration, showing off their traditional costumes and winding tighter and tighter toward the poles as more people joined the fun. At night the atmosphere changed. Most of the young children were either asleep and elsewhere, or asleep slung on the backs of their mothers at the fair. Hundreds of street vendors joined the existing food options to serve the thousands of hungry attendees; the dusty paths were lined with pop-up tables and stools, low to the ground. Small fires dotted the ravines where women crouched in the flickering light, flipping thin, crisp dosas and rice crepes for an evening snack. 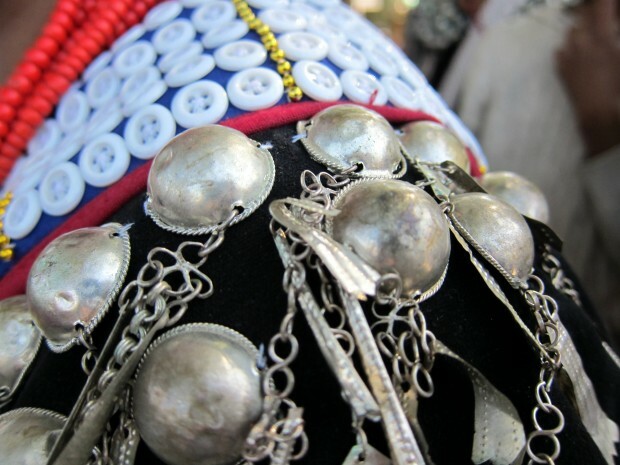 And suddenly, the place was awash in Kachin whiskey and unfiltered rice wine, loud and raucous. 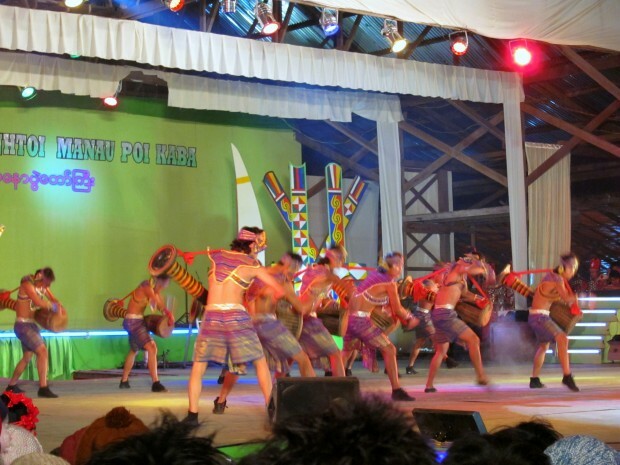 Music blared from the mainstage as dancers took turns performing in their traditional Kachin costumes from around the world. Japan, India, Bangladesh – all colourful and bringing an element of their national heritage to the show. 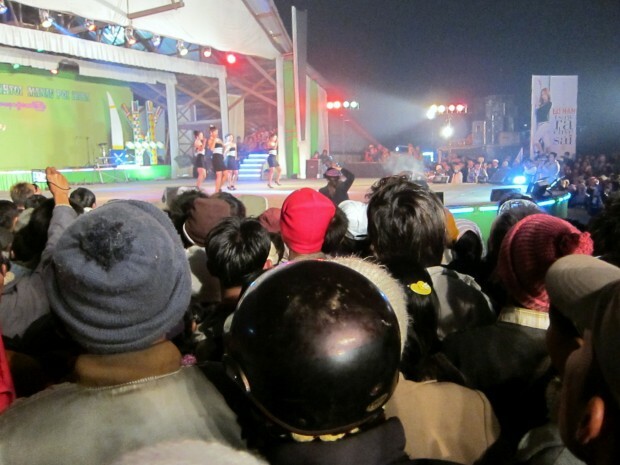 On the far side of the grounds, Myanmar’s biggest stars took the stage to the cheers of an adoring audience: Iron Cross, a hodge-podge of men and women with voices to suit any song, performing English-language hits translated into Burmese. My little karaoke-fest on the boat ride to Mandalay? To Iron Cross DVDs, sung soulfully and enthusiastically by our young captain. At the manau, the audience had a hard time trying to figure out what was worth their attention – our small band of Westerners, or their beloved band. Traditional costumes for the evening show. Despite the food poisoning during the last few days, I had an incredible time in Myitkyina. It was an otherworldly week, sandwiched between a train trip I’ll never forget and a series of boat mishaps soon followed by a solar eclipse. There’s nothing black and white about Myanmar. Navigating the complicated folds of human relationships, history and politics necessitates a suspension of ordinary judgement and a willingness to see the world a little differently. When I first got to the country, I sent an email back to my family saying that each day in Myanmar was a series of intense, crazy stories, compressing the normal interactions I’d have over the span of a week into one 24-hour block. My short stay in the north was proof positive of my theory, and one of the more memorable places I’ve been on my travels. You’ve got the best pictures. I love them! Those children are just too cute! What an extraordinary experience!!! Eloquent writing as always. how fascinating – from the breakfast (in a clothes stall?) to the amazing festival. love the photos – such colors!! I love the story the pictures told! All the colors of Asia are really incredible and beautiful. I love these posts about Burma…partly because it is still such unknown territory, and partly because they are so colorful. I remember seeing a program about the country a few years back, and the reporter said the people were the friendliest he’d met ever on his travels. That has to be reflected in all those wonderful costumes and decorations. Thanks Linda. 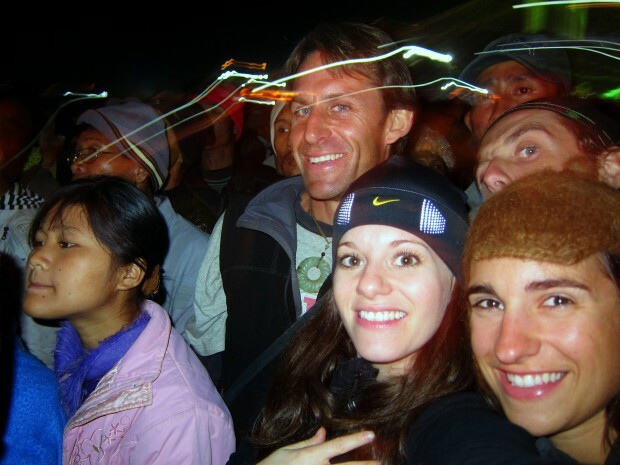 It’s true that the people were the friendliest of any place I’ve been, and some of the most fascinating as well. Hope you do get there one of these days – I look forward to reading all about it. Great post! I’ve heard about the fair, and it’s awesome to see it through your eyes. Really great photos of MYT & the people there. I couldn’t agree with you more – the experiences of one day feel like those of a week. No where else have I been has felt quite so intense and challenging as being in Myanmar! Oh Bessie. . . I’d love to sit with a USB drive and download everything you two have learned in your time there from your brains to mine. I can’t imagine the intensity of your experiences, given that I only spent a mere month+ in the country and you’ve been there so much longer! Hope you’re well and looking forward to seeing you in the new year. This is a really high quality photo essay! From the food, costumes & candid portraits you’ve really captured this well. Thanks Samuel! Really enjoyed yours on the smiles of Bangladesh and Thailand too. 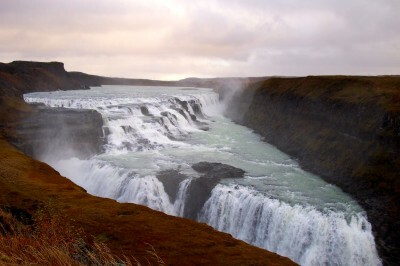 Awesome to read about this experience Jodi, but too bad abut that food poisoning. 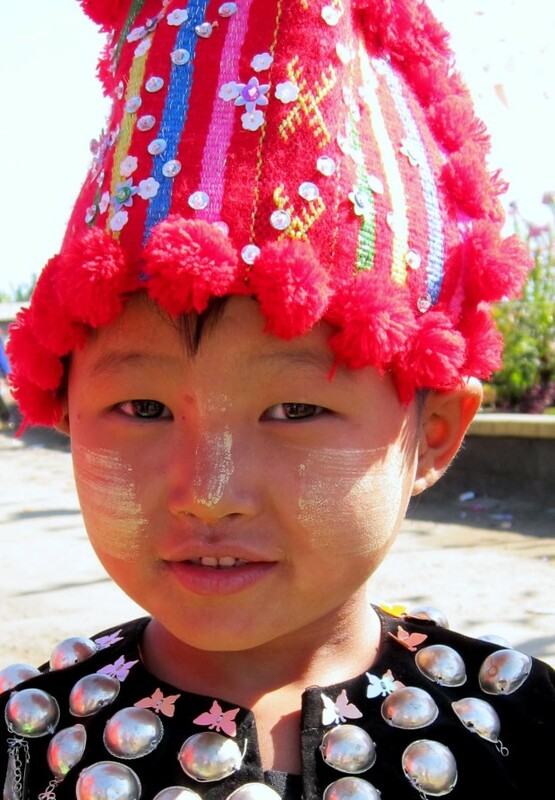 Your photos are incredible and I especially like that one of the Kachin poles and streamers! Thanks Mark. The festival, with all its colours and costumes and smiles, was a sight to remember. You’d have loved it there, I’m sure! I heard farm rats are tasty! Haha. Love those fresh colorful vegetables and the colorful pictures. And your resilience and passion. Thank you Ben! There was so little meat to them that it was a bit of a novelty eat instead of a satisfying one. But of course delicacies change based on culture and custom, and for us rats aren’t one of them. Glad you enjoyed the post. Hi, thanks for this interesting and beautiful commentary. 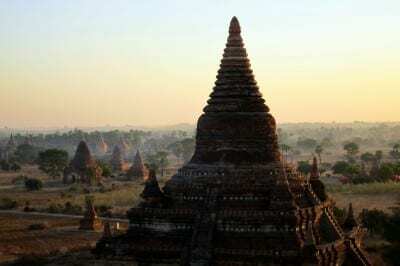 We – 64 and 65 – are travelling to Myanmar/Burma this winter. My partner has beautiful Black & White photos of when he was there in the 70’s visiting his father-in-law who was a peace envoy. Thank you Ruth. As with many places, there are large ranges of guesthouses from bare bones to more luxurious. There are lovely, family-owned places to visit and I’ve no doubt you will enjoy. Safe travels!